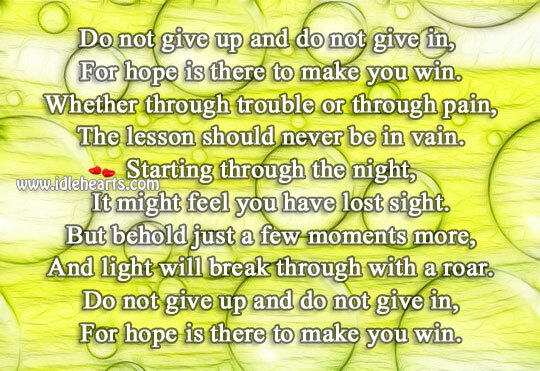 Man can live only for one second without hope. 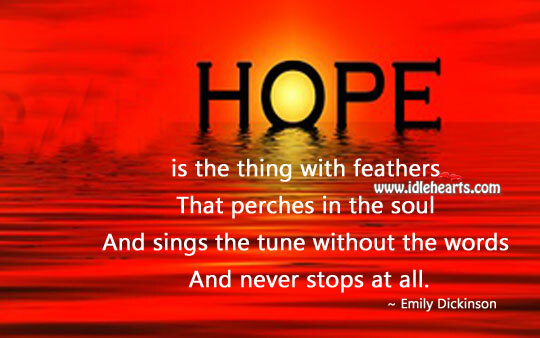 IdleHearts / Picture Quotes / Hope Quotes / Man can live only for one second without hope. 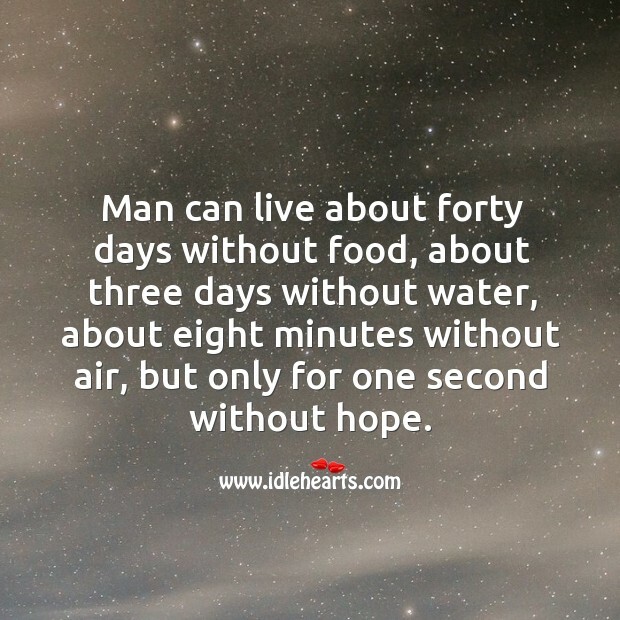 This is an image about 'Man can live only for one second without hope.' 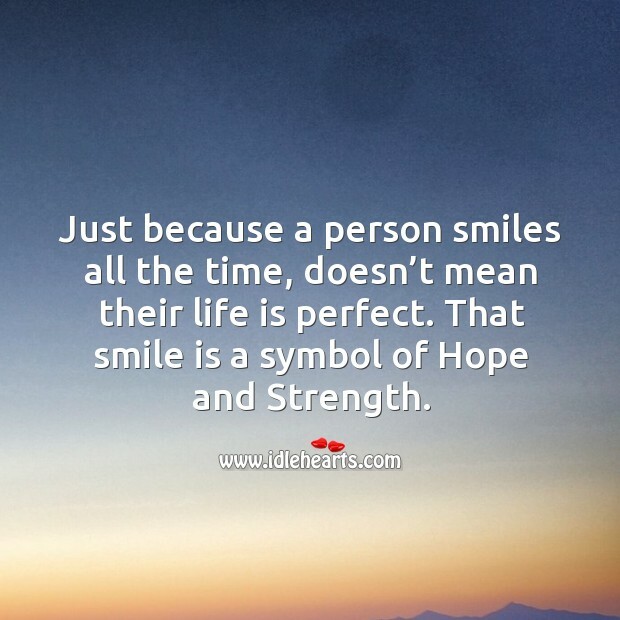 shared in Hope Quotes category. 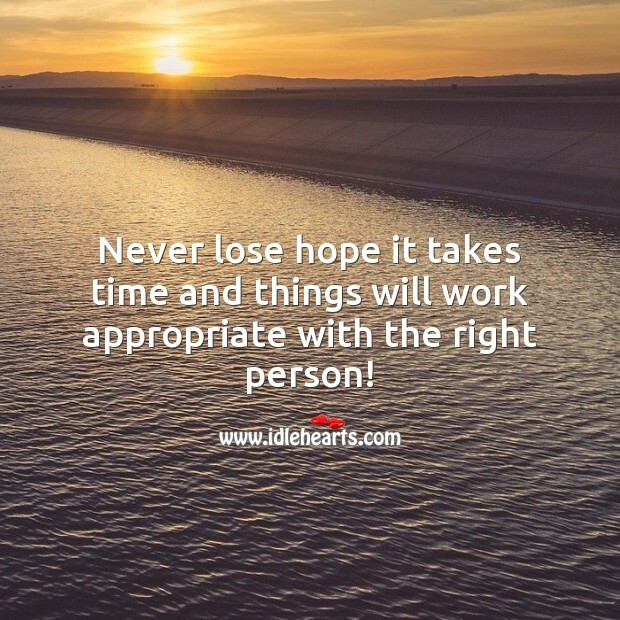 Never lose hope it takes time and things will work appropriate with the right person! 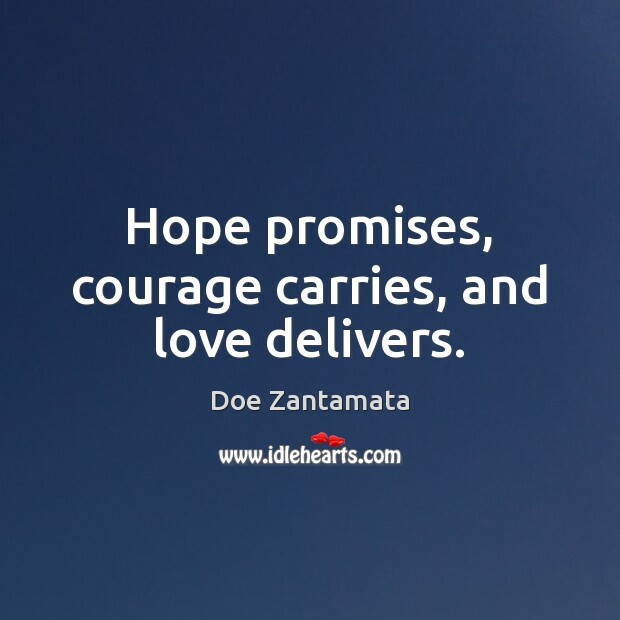 Hope promises, courage carries, and love delivers. 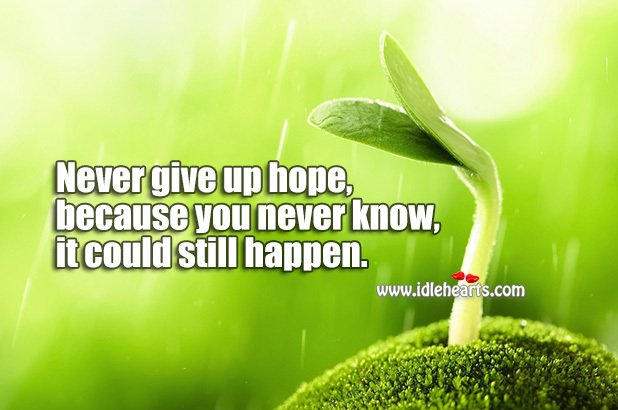 Never give up hope, because you never know, it could still happen. Beginnings are scary. 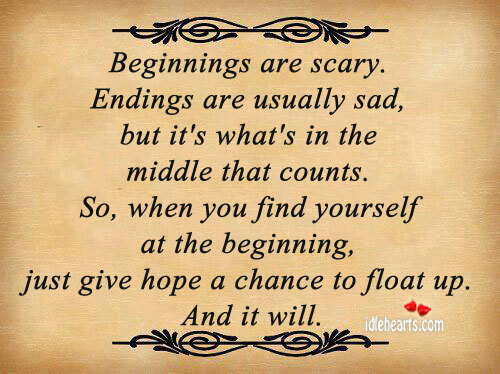 Endings are usually sad, but it’s what’s in the middle that counts. 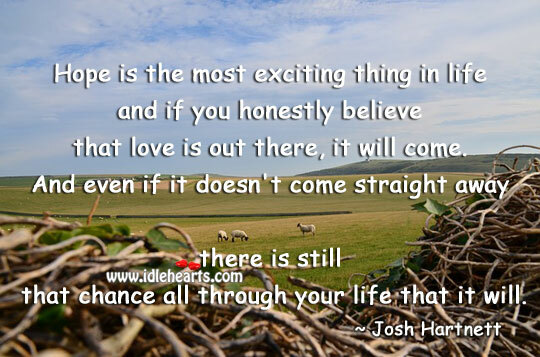 Everything that happens today will bring amazing things tomorrow. 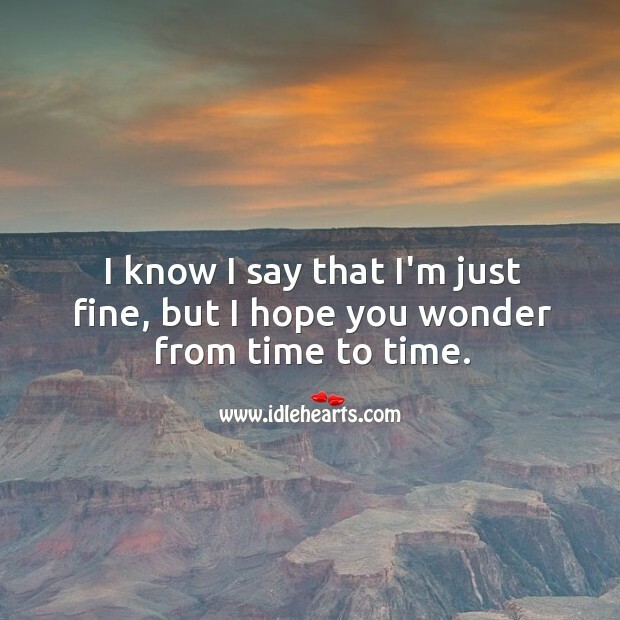 I know I say that I’m just fine, but I hope you wonder from time to time. 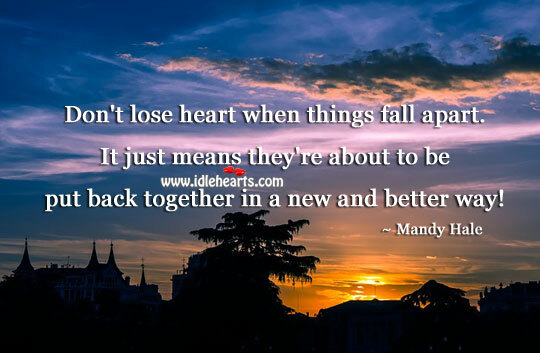 Don’t lose heart when things fall apart. 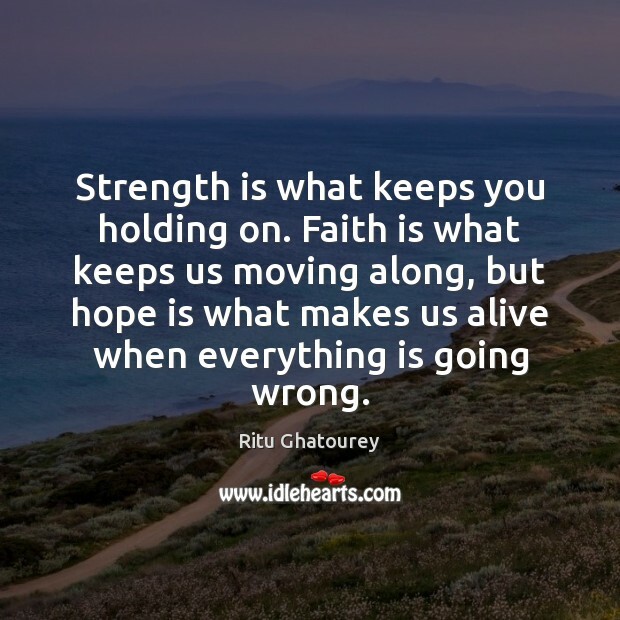 Strength is what keeps you holding on. 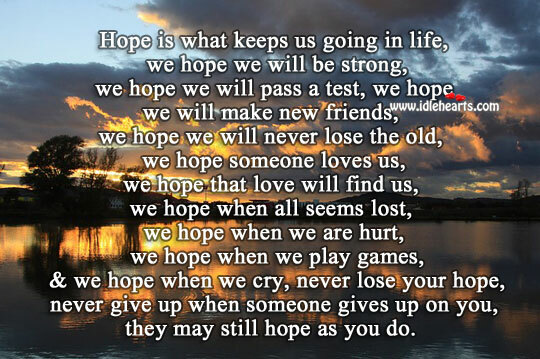 Faith is what keeps us moving.